The Syracuse Onondaga NAACP will host its “39th Annual Freedom Fund Award Dinner” on June 7, from 5 p.m. to 7 p.m., at the Holiday Inn, 441 Electronics Pkwy, in Liverpool. Bea Gonzalez, vice president for Community Engagement at Syracuse University, and Sharon Owens, deputy mayor for the city of Syracuse, will emcee the event. In addition, Floyd and Deborah Little will serve as Honorary Freedom Fund Award Dinner Chairs, and New York State Comptroller Thomas DiNapoli will be the keynote speaker for the event. and William Herbert Johnson Bar Association (Minority Bar Association) CN; MAYE, MCKINNEY and MELCHOR Freedom and Justice Award. The cost will be $85 to attend the event. 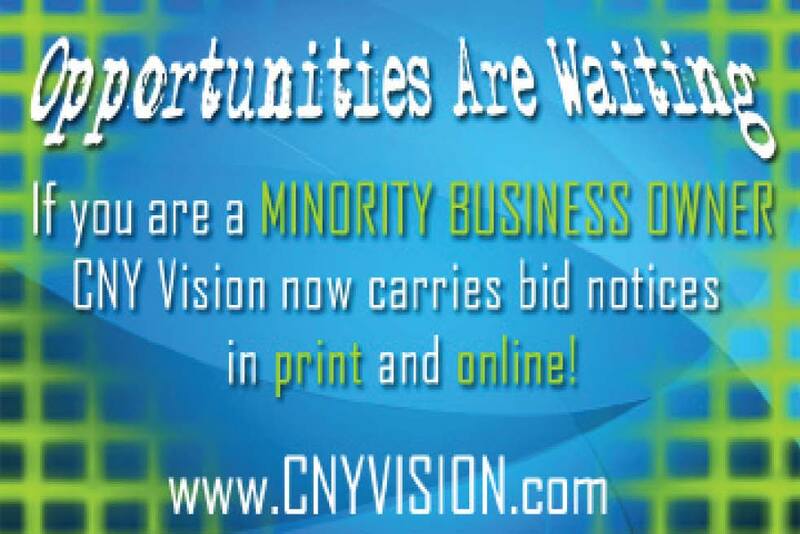 Visit the NAACP’s website at http://www.syracusenaacp.com/, or https://tinyurl.com/FreedomFundTickets, to buy tickets.